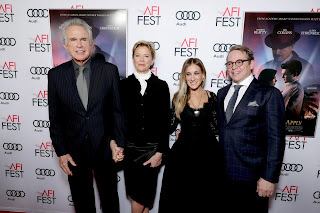 Last night the world famous TCL Chinese Theatre in the heart of Hollywood played host to the premiere of Warren Beatty’s RULES DON’T APPLY and this morning Twentieth Century Fox has released photographs from the glittering event. 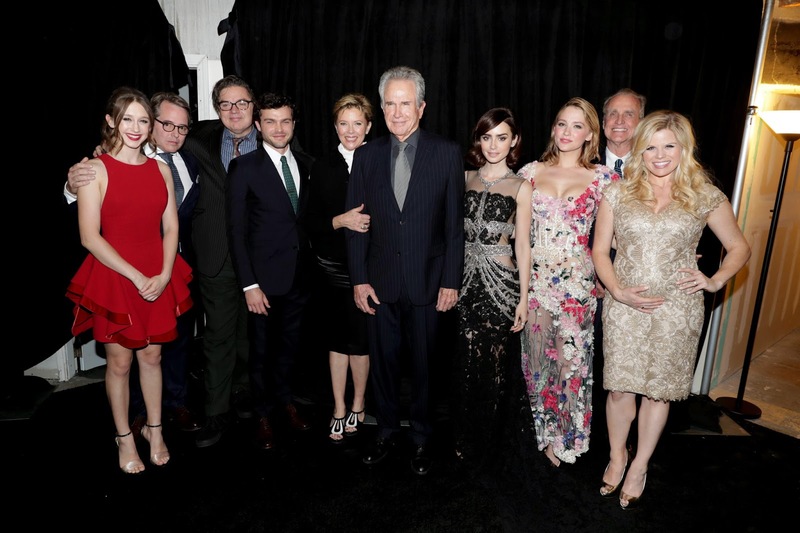 In attendance from the film were Warren Beatty with wife and co-star Annette Bening, Lily Collins, Alden Ehrenreich, Matthew Broderick (with wife Sarah Jessica Parker), Oliver Platt, Megan Hilty, Taissa Farmiga, Haley Bennett plus other special guests. RULES DON’T APPLY arrives in UK cinemas January 2017. 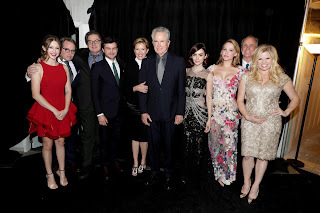 Immersed in ​50's Hollywood glamour, RULES DON'T APPLY stars Alec Baldwin, Warren Beatty, Annette Bening, Haley Bennett, Candice Bergen, Matthew Broderick, Dabney Coleman, Lily Collins, Steve Coogan, Alden Ehrenreich, Taissa Farmiga, Ed Harris, Megan Hilty, Oliver Platt and Martin Sheen.